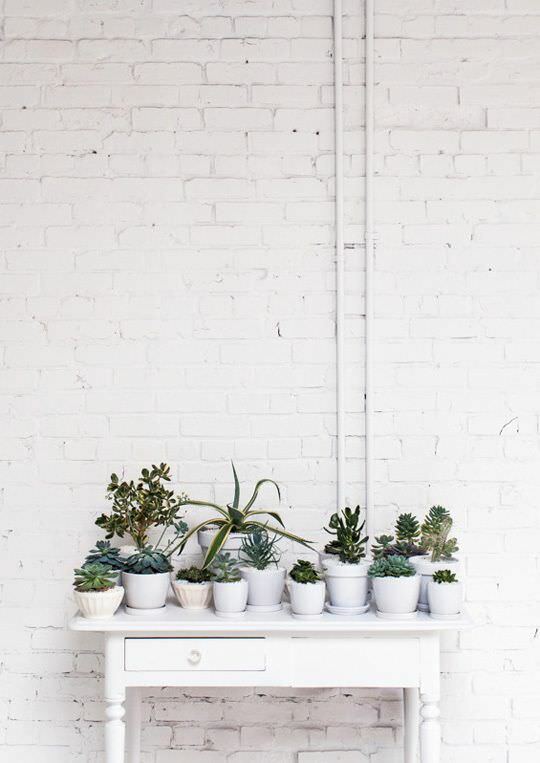 In spite of the plethora of paint shades available, white still seems to be the hot favorite. 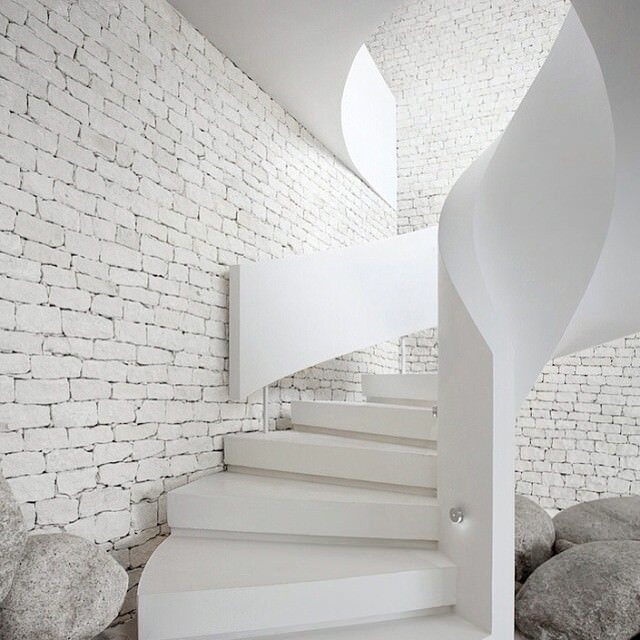 This could be due to the fact that a coat of white on a wall can give the whole surrounding an aesthetic appeal. 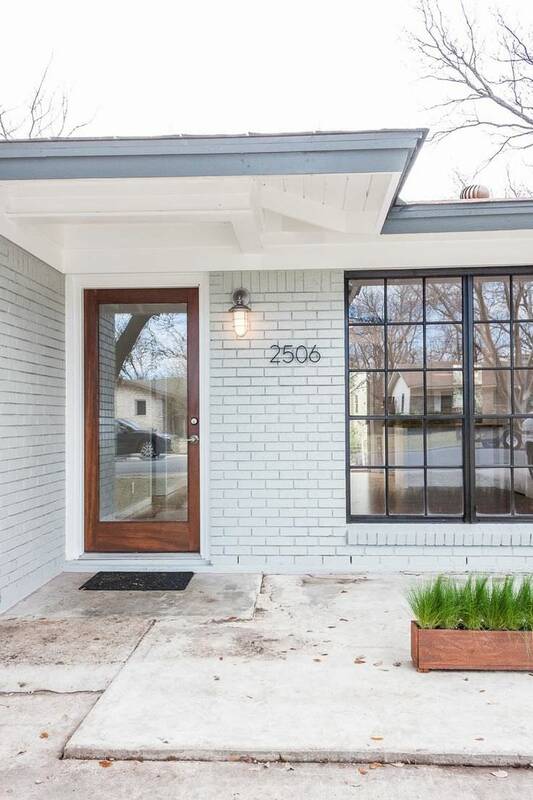 Now, this, when applied to a brick wall, can actually help in creating a perfect balance of rusticity and elegance. 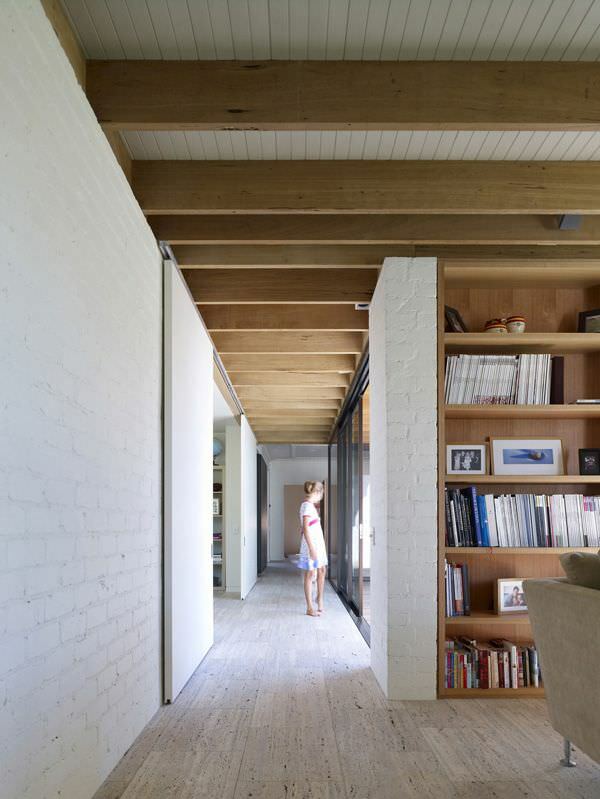 This could be one of the reasons why many people love to have a white brick wall in their homes. However, how you dress this up and its surroundings can make all the difference. 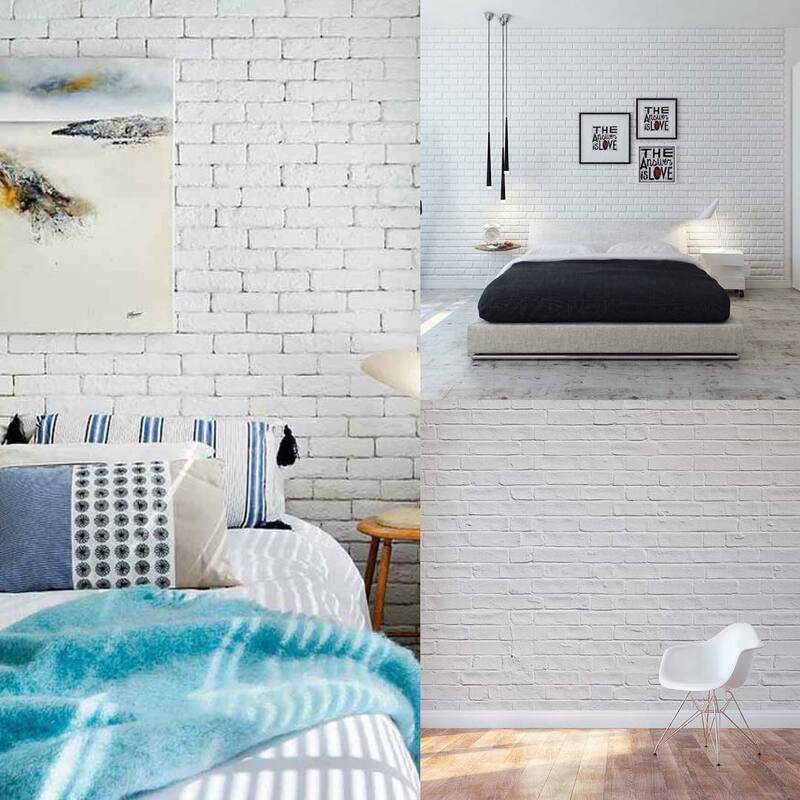 If you are looking for some white brick wall interior design ideas, read on. 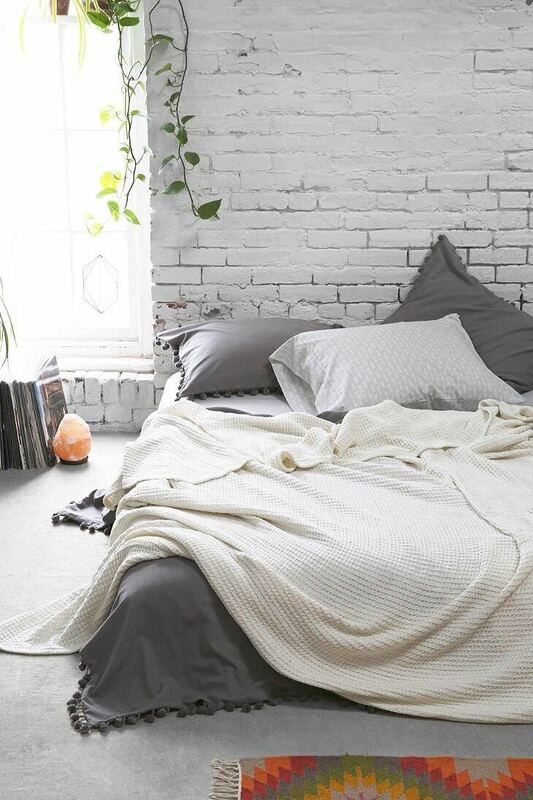 If you have a white brick wall in your bedroom, it would be a great idea to place your bed next to it. 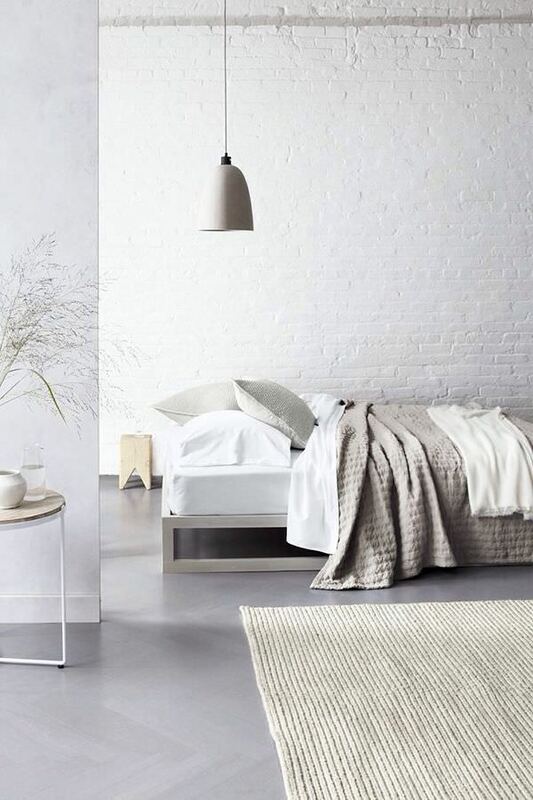 A wooden bed in white or beige would be a perfect choice. 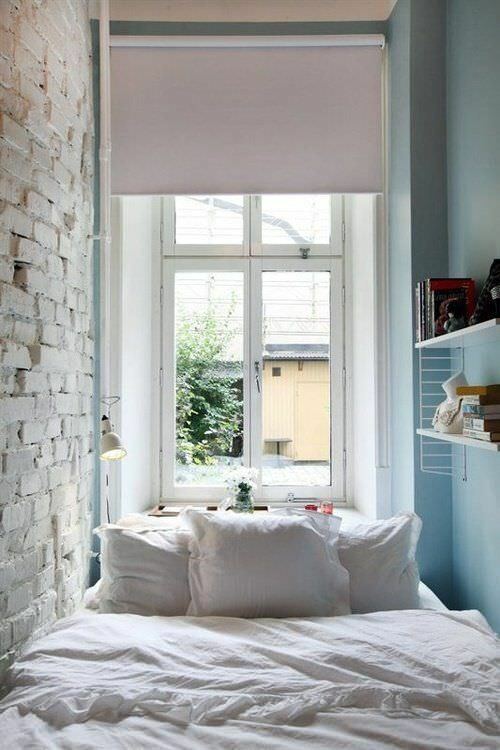 Go for white bed covers and cover up your pillows and throw cushions in different shades of gray to balance the whites. 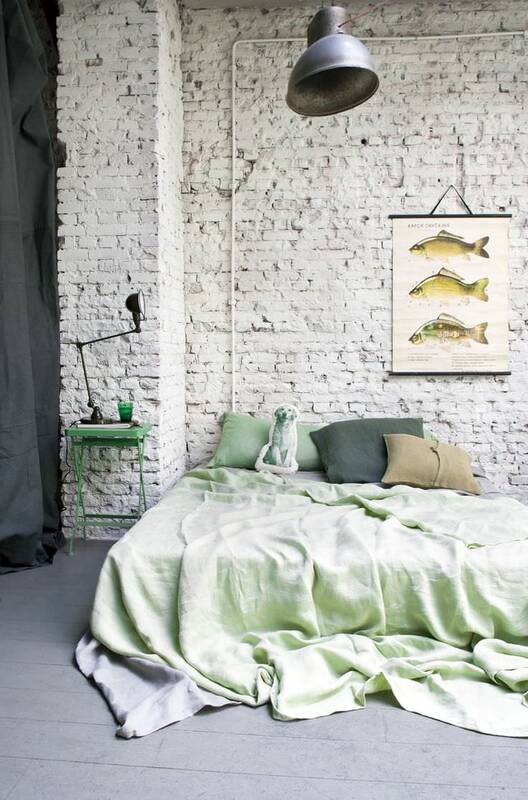 Pick a comforter in beige to tone down the white. 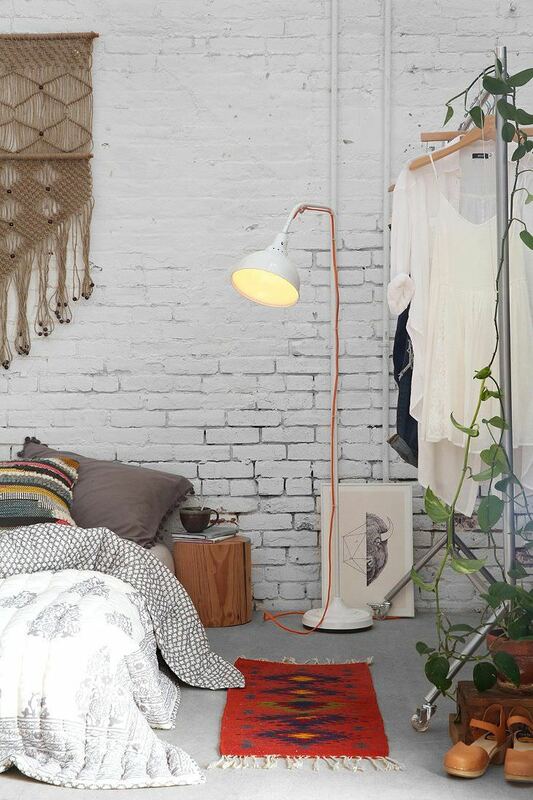 A reading lamp with a white lamp shade over your bed will complete the look. 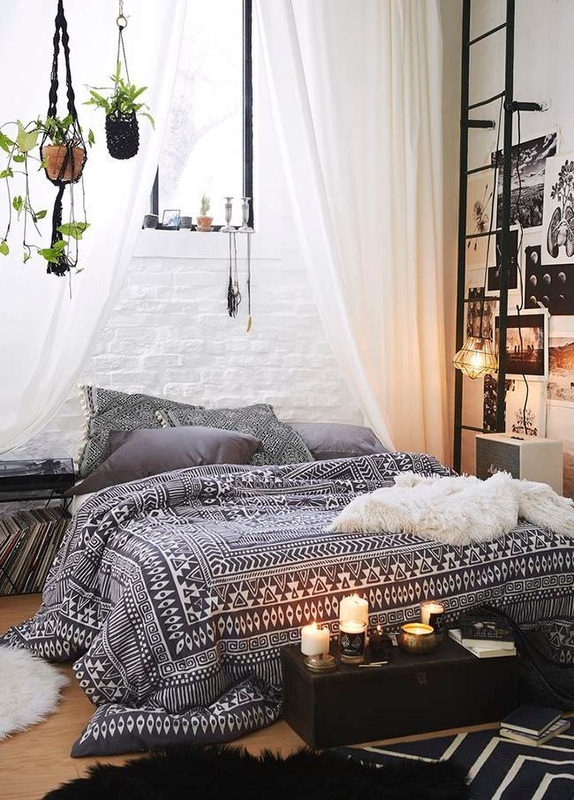 Put in a cream colored rug close to your bed to add a touch of coziness. 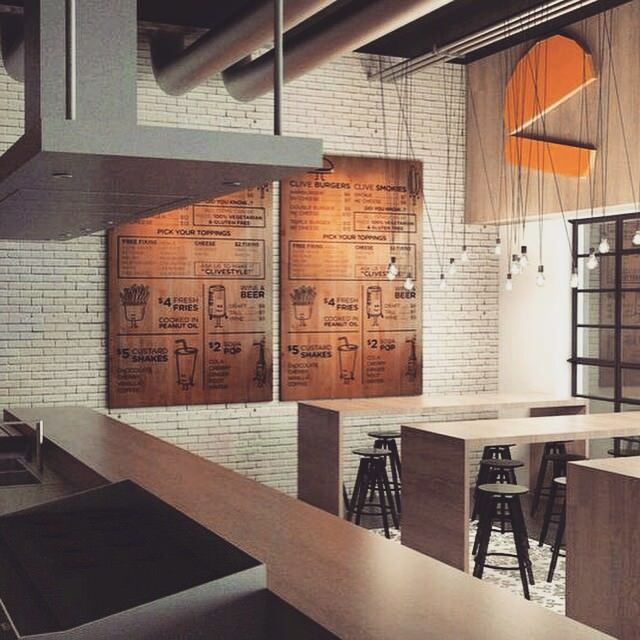 If you want to place a table, get one with white panels and a wooden table top. Place white colored vase to add to the whole elegant look. 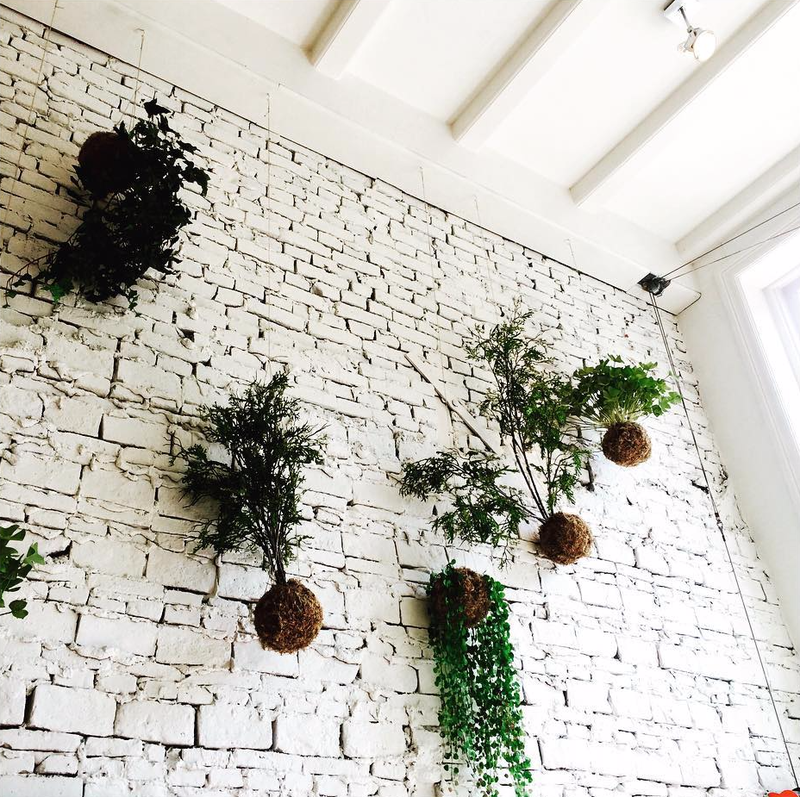 Thinking of creating a seating area near the white brick wall? It is definitely a great idea. 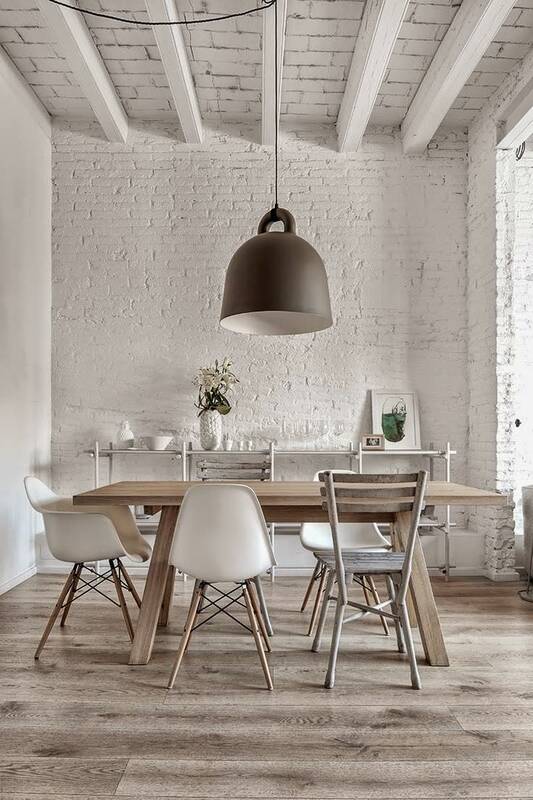 Go for upholstered wooden chairs with a modern design. 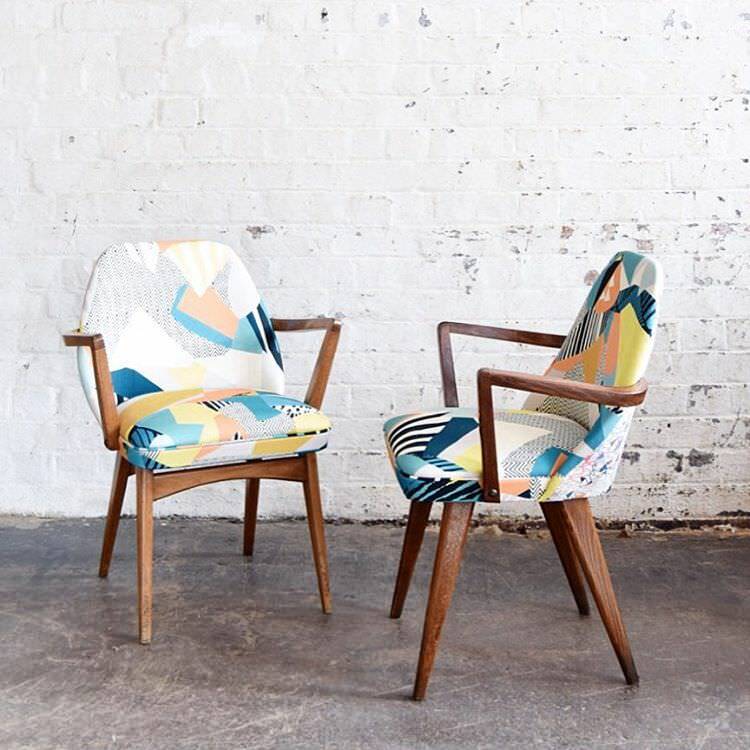 A fabric with geometric patterns in vivid colors would be a perfect choice for the chairs and would liven up the seating corner. 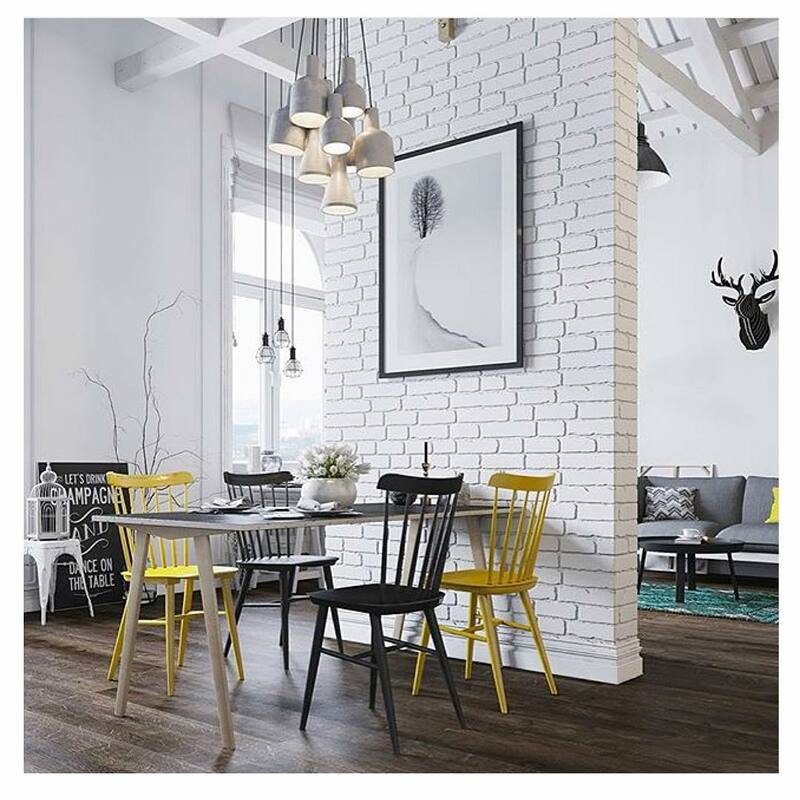 A white brick wall is a perfect place to set up your dining table. Push it against the wall. 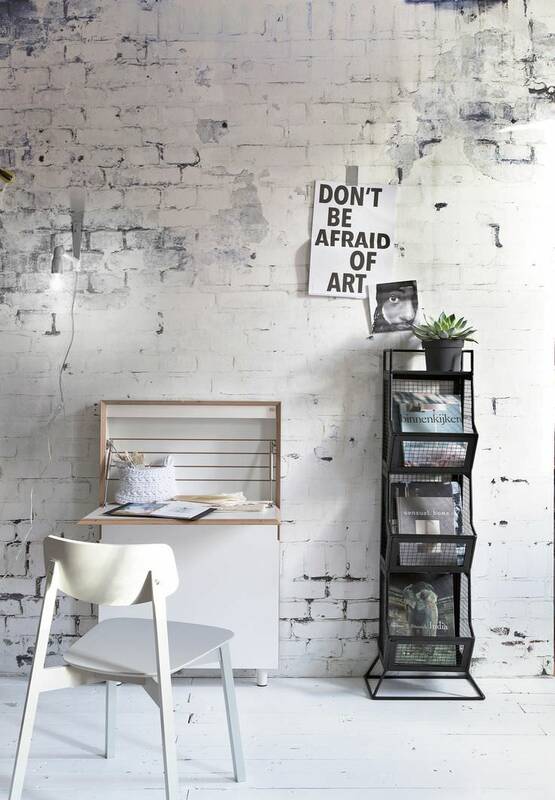 Go for a table with black table top and white legs. Bright colored chairs can help in breaking the monotony. 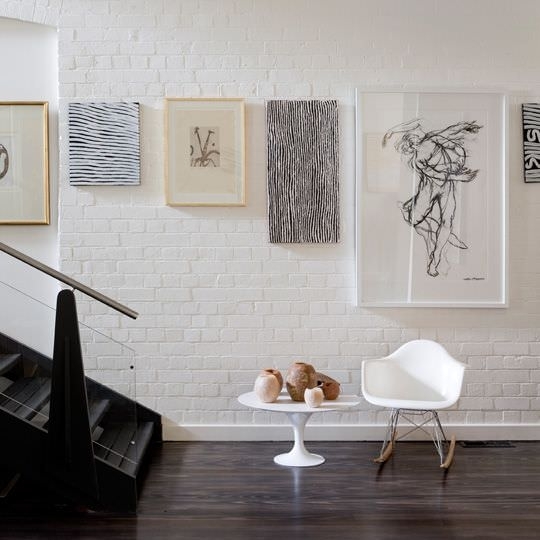 Adorn the wall with an aesthetically drawn pencil drawing or a beautiful painting. 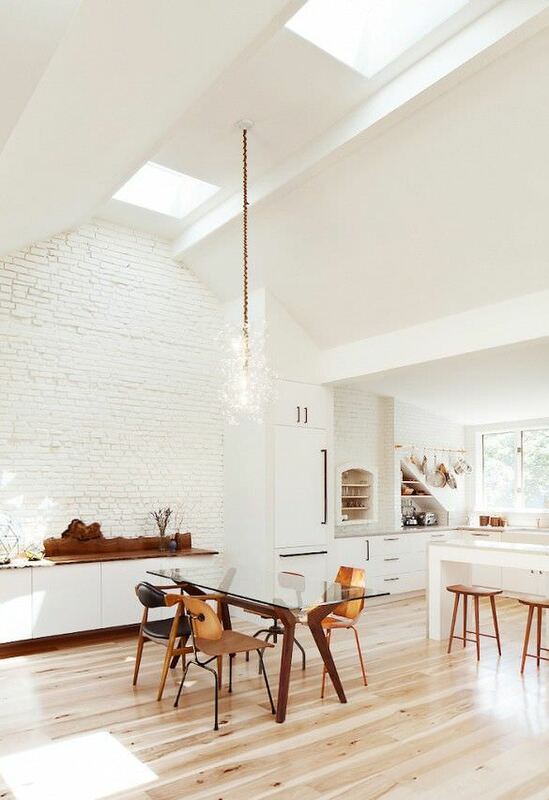 Add in some contemporary lighting fixtures to light up the dining area. A classy white vase on the table can complete the look. 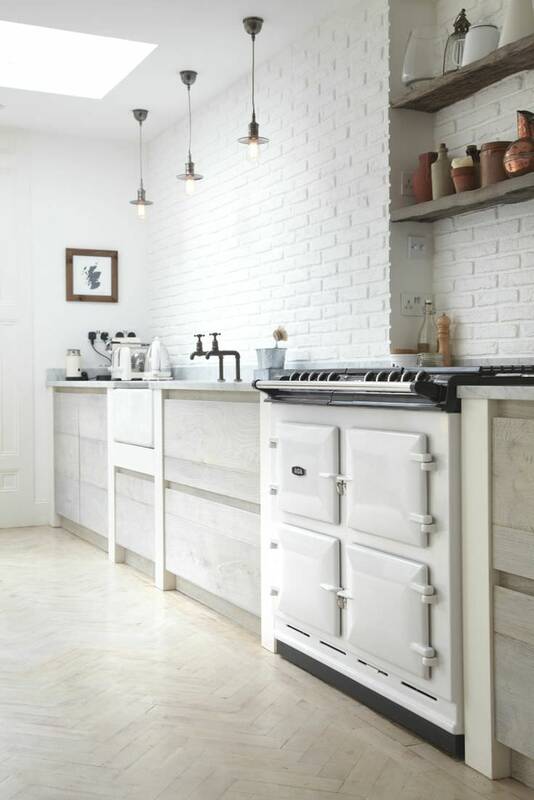 A white brick wall in the kitchen can be done up in a number of ways. However, putting in the working counter against the wall is the best bet. Go for a white marble top working counter and add in drawers and cabinets in white. 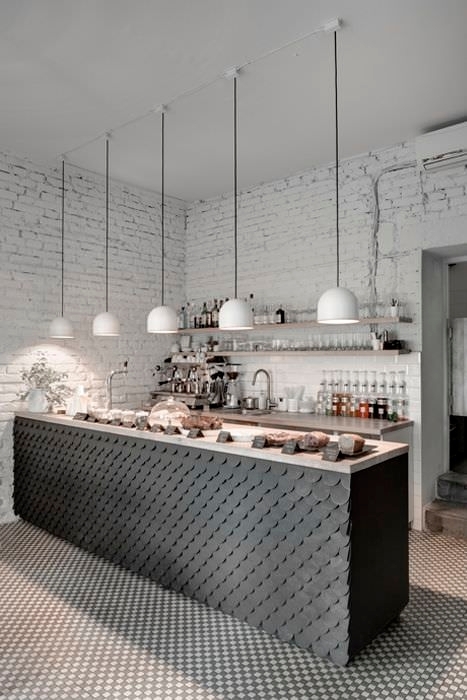 Place a modern looking stainless steel sink in the middle. 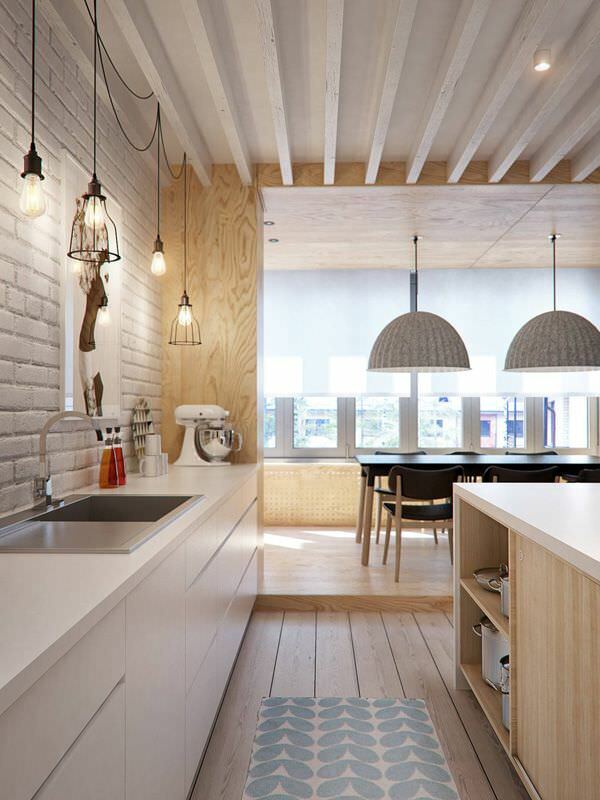 A few contemporary light fixtures and some colorful kitchen cabinets can be used to add a dash of vibrancy. 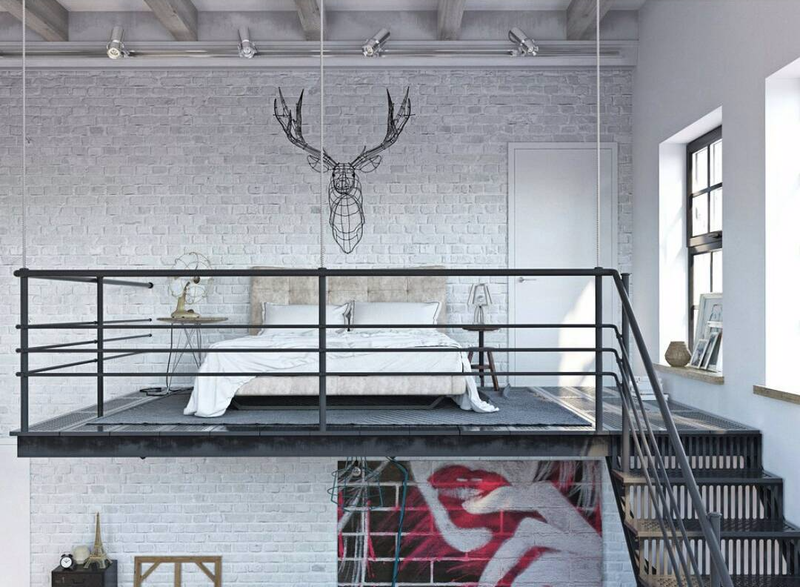 You can even hang a drawing on the wall and place a colorful rug on the floor. Adorn the breakfast counter too in white but put in wooden cabinets. 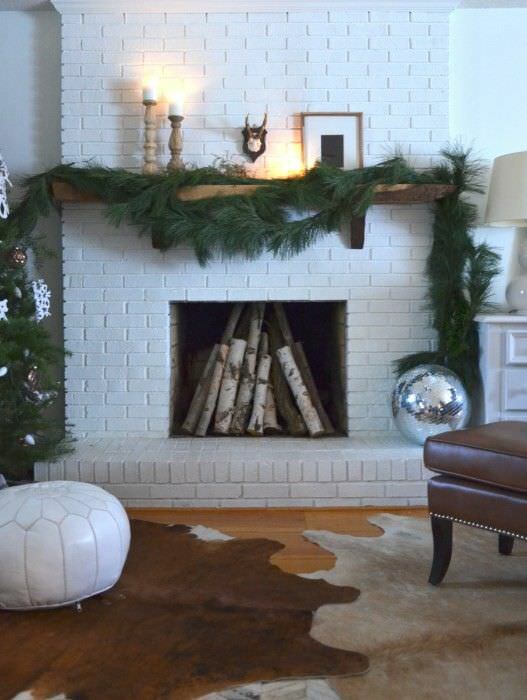 If your living room houses a white brick wall, it would be a great idea to build a fireplace into it. Do up the fireplace in rosewood with carvings to give it a classy look. 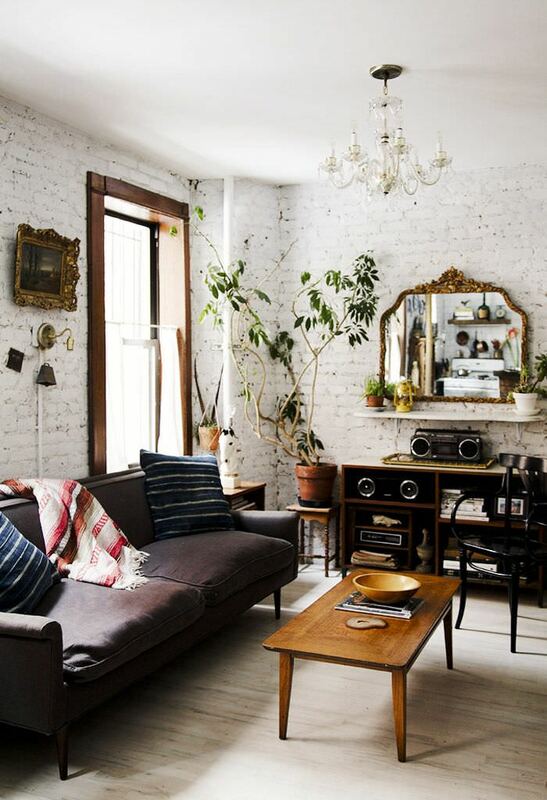 Hang an antique mirror on the wall just above the fireplace. 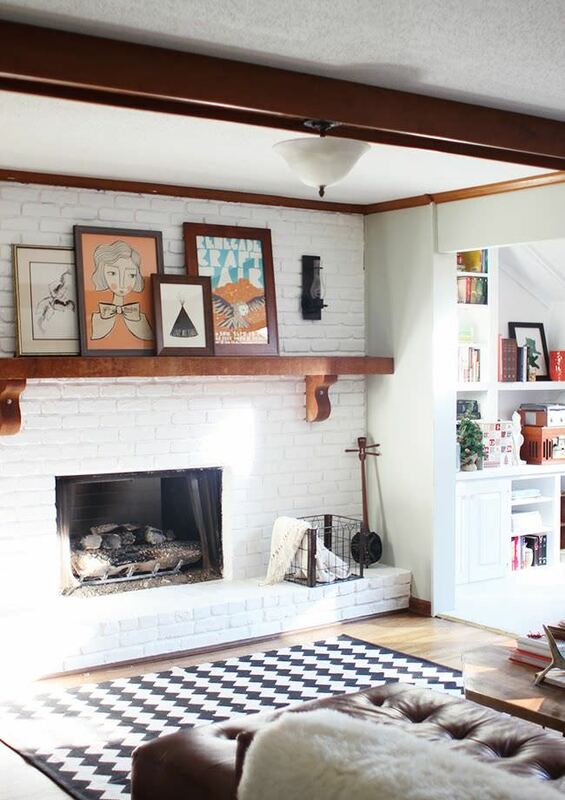 A few knick knacks over the fireplace counter can help in livening up the brick wall. 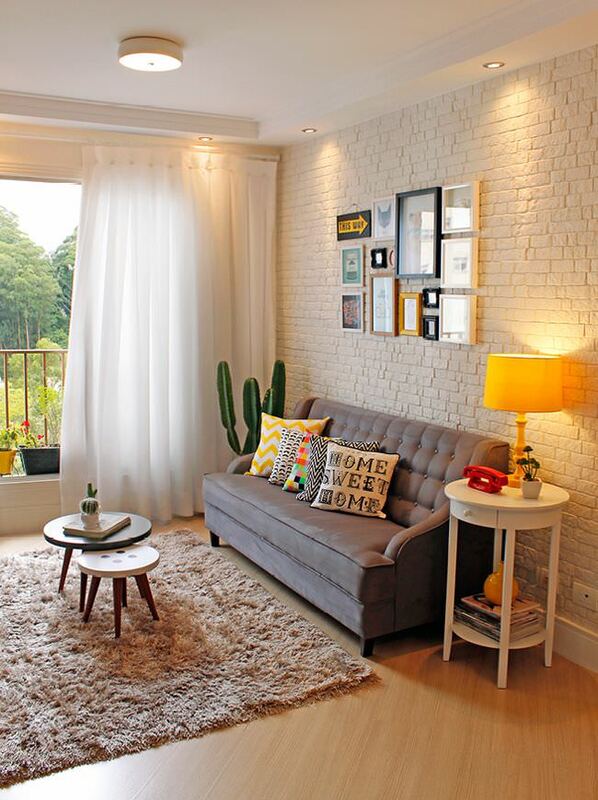 Do up the whole living room in beige to complement the wall. 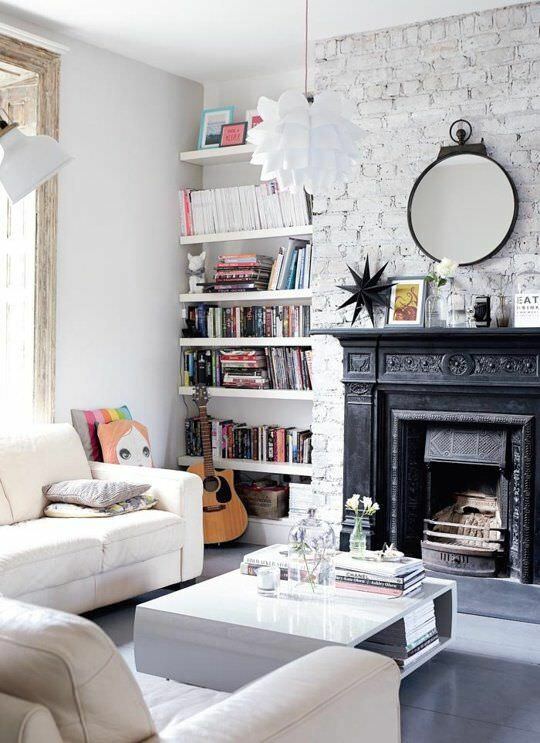 A white book shelf with colorful books can help in breaking up the monotony and bringing in some cheer. 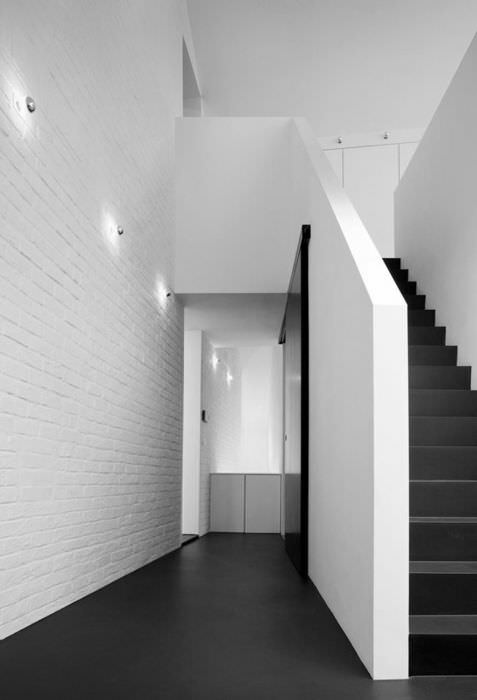 Nothing can really go wrong when it comes to doing up the white brick wall in your house. 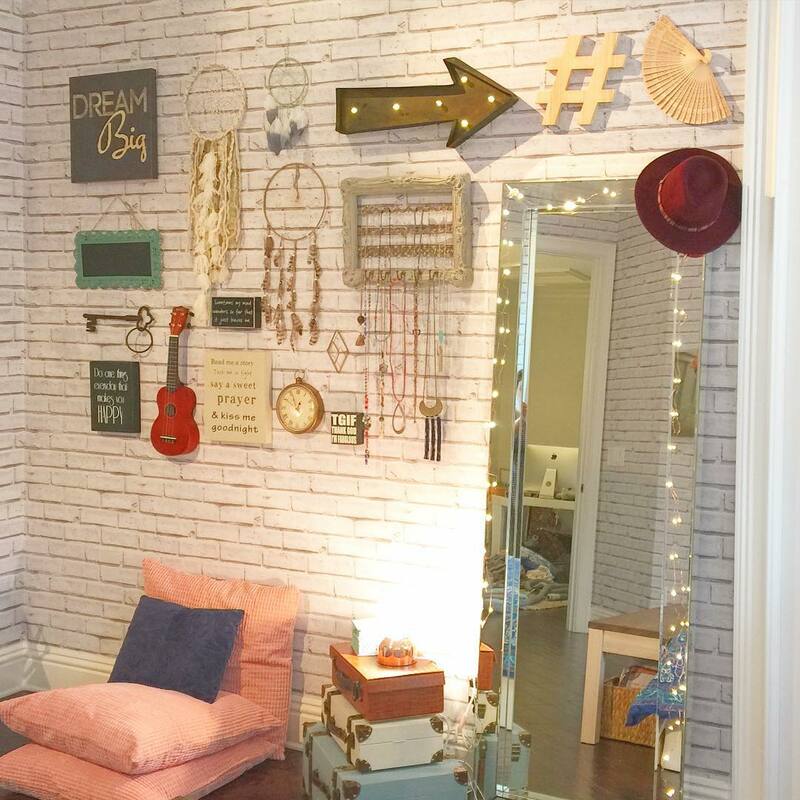 In fact, the white color actually makes for a perfect backdrop to help you mix and match colors. However, you need to be sure of the kind of look you want to achieve. When mixing up contemporary and vintage pieces, make sure to get the right balance, else you may end up with a confused and cluttered look.